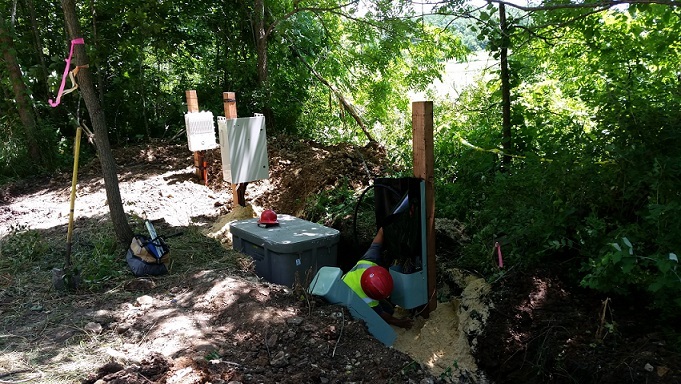 Construction is now under way to expand and improve broadband to 3,680 locations in Boone County, Ind. TDS Telecom (TDS®) began work in January, with construction expected to be completed by year-end 2018. The Federal Communications Commission (FCC) allocated an average of $2.97 million each year to reach residents in some of the hardest to serve areas in Indiana. The funding will also be used to maintain a voice and broadband network as well as building out to these locations. 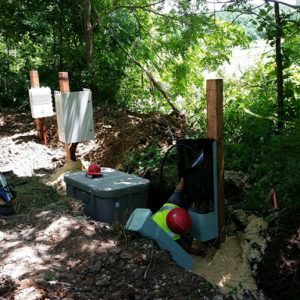 The FCC’s Alternative Connect America Cost Model (A-CAM) will provide funding to 3,680 locations in Boone County with hundreds of additional customers receiving benefits from the network upgrade work. Indiana residents can visit the TDS website (https://tdstelecom.com/networkupgrades.html) to find out how this federal program may impact their location. Depending on location, most TDS customers in eligible rural areas will receive broadband speeds of 25Mbps download and 3 Mbps upload (25/3). Under the agreement with the FCC, the remaining customers will receive broadband service at lower speeds of 10/1 and 4/1Mbps. “We are excited to bring faster connections to customers in Boone County,” said Jeff Handley, manager – State Government Affairs at TDS. TDS has been doing business in Indiana since 1973 and owns 10 telephone companies in the state. TDS employs nearly 50 people in Indiana.